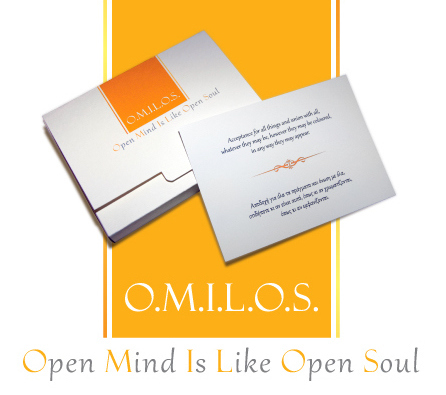 With the message “O.M.I.L.O.S. 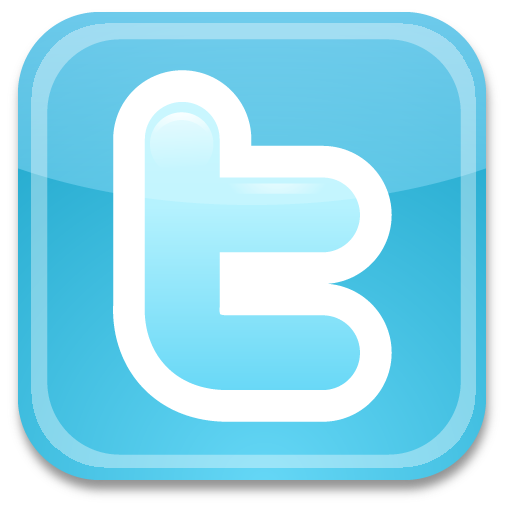 = Οpen Mind Is Like Open Soul” we welcome and present to you our new creation. 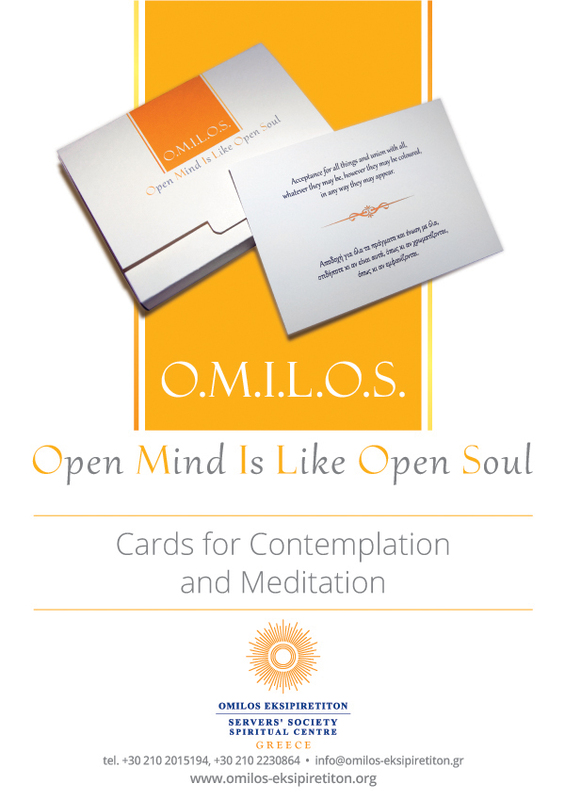 A pack of cards with selected quotes from Omilos’ teaching – quotations of wisdom – to meditate and contemplate upon. 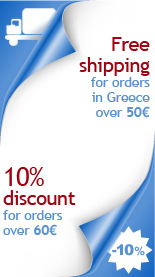 The cards are laminated and the texts are written both in Greek and English. 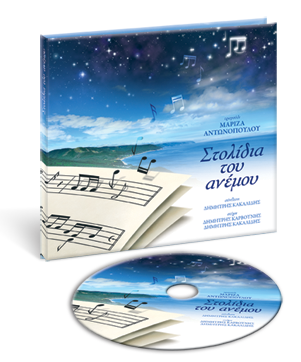 There are 52 cards – as many as the weeks in a year – to accompany you in your inner quest, while meditating and contemplating on esoteric issues, throughout the year.